2018 Creative Ice Skating Summer Camp Information. Beginning on June 6th and ending on August 8th. 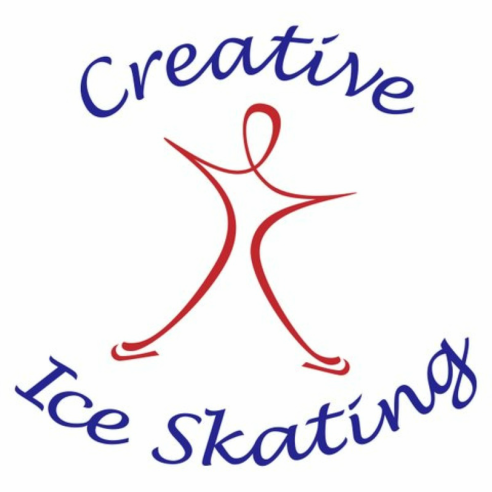 Creative Ice Skating is proud to offer this wonderful program for last 13 years, and it is a highlight for many of our skaters, who compete at Basic skills, Regionals, Sectionals, Nationals and International competitions. The program includes On Ice Class off-ice training and activity (Crafts) time. The full hour on-ice lesson builds skating skills with drills and games in an encouraging team environment. The off-ice training portion further develops balance, coordination and endurance. The activity break gives the campers time to relax and have fun with an art project or craft. The Program fee is $330.00 if paid by June 1st. If paid after June 1st, the fee is $350.00. This fee includes all portions of the camp, including the ice time, coaching, the group lesson and crafts activities.